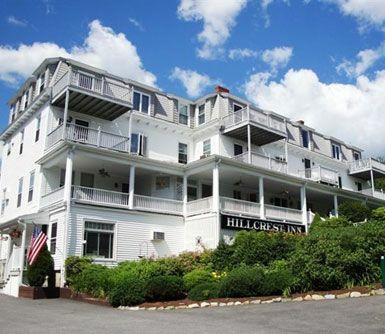 Ogunquit, Maine is a beautiful vacation destination, and at the Hill Crest Inn Resort you can experience the best that this area has to offer. You can stay at the quiet resort just outside of Pine Cove where you can go boating along the sandy coves, take a walking tour along the footpaths, or visit the unique local shops for gifts and souvenirs. 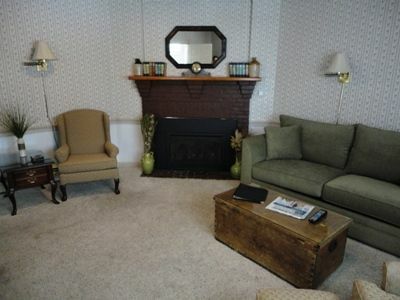 There are eleven one and two bedroom timeshares at the resort. 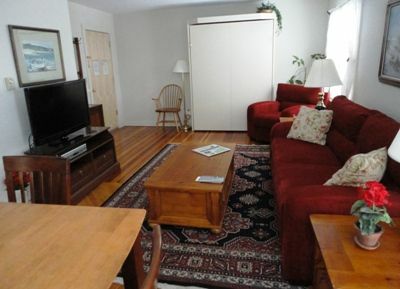 The Ogunquit timeshares for sale feature a variety of unit conveniences such as a private deck, flat screen TV, and parking for two vehicles. Some of the rooms even have views overlooking the water. 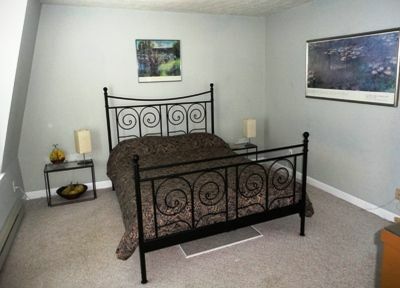 The one bedroom condos have space for four guests, and the two bedroom condos sleep up to six. Each will have a full-sized kitchen complete with a dishwasher and a microwave. 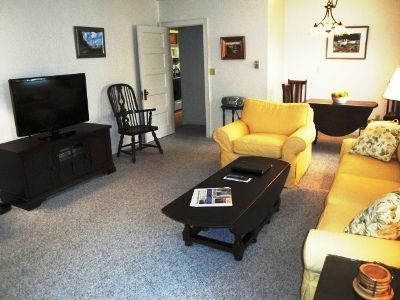 During your stays at the Hill Crest Inn Resort you can share in the resort's many onsite amenities. It has a three mile long beach with rocky shoreline perfect for pictures at any time of year. You can stroll along the Marginal Way mile-long footpath to pass away a relaxing afternoon before returning inside, maybe to take a swim around the indoor pool or recline on the outdoor sun deck. In winter, the local area offers many opportunities for cross-country skiing and other winter sports. 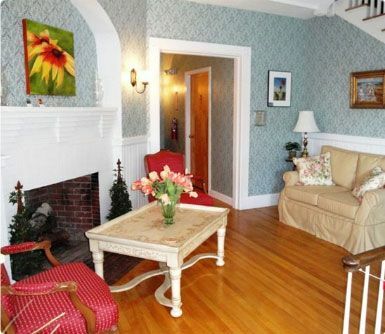 With these Ogunquit timeshares for sale, you will experience true New England charm at any time of the year. You can charter fishing and boating excursions just two blocks from the resort, or travel to town for dining, nightlife, and live entertainment. 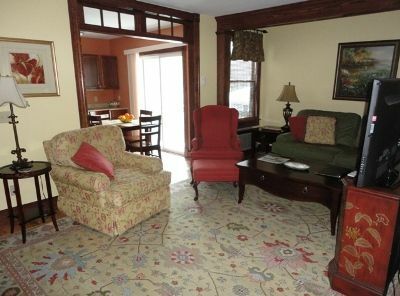 Overall, this resort lives up to the reputation of the town, whose name Ogunquit, means 'beautiful place by the sea' and is filled with peaceful, relaxing vibes that let you pass the time in quiet solitude. For a relaxing vacation, the timeshares at the Hill Crest Inn Resort will give you plenty of chances to soak up the beauty of nature during your favorite time of the year. Whether you envision walking along the ocean underneath crisp autumn leaves or a chance to ski through a Maine winter, the resort can be your resting place every evening. 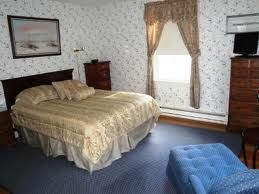 Contact Hill Crest Inn Resort Specialist Today!